Happy Dhanteras. If you buy gold today, you’ll become rich tomorrow. Except for gold merchants. Who sell gold & become rich today only. Yesterday I was going through the commentary provided by Satyajit Das to a financial daily that was focused on “The return of the Golden age”. He quotes Investors have poured money into exchange traded funds that buy gold. Some central banks are now rebuilding their gold reserves. In Germany, gold is available in airports and train stations from “Gold to Go” vending machines. Shoppers can buy a 1-gram wafer of gold or a larger 10g bar. 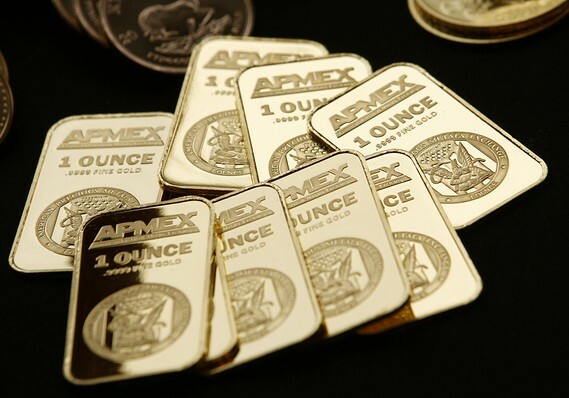 Gold bugs speculate about a new age of gold.